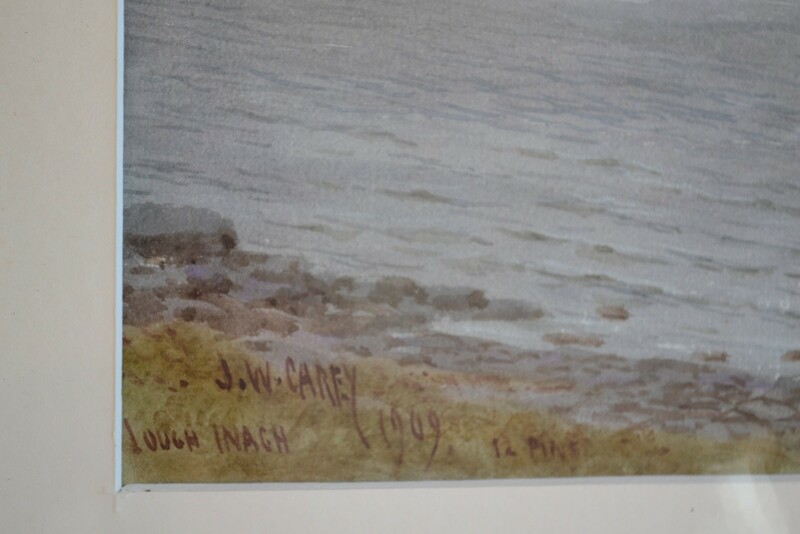 Joseph William Carey, born in Co. Down, trained as an illustrator with Marcus Ward & Co. before setting up business in Belfast. 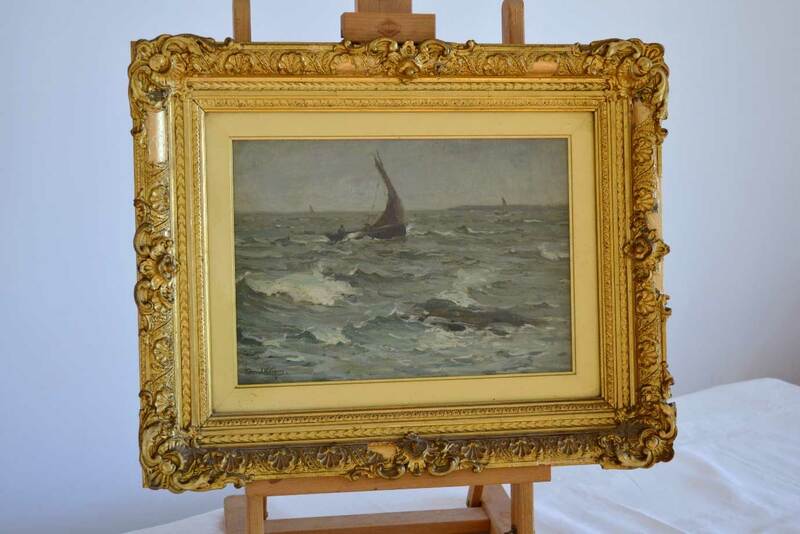 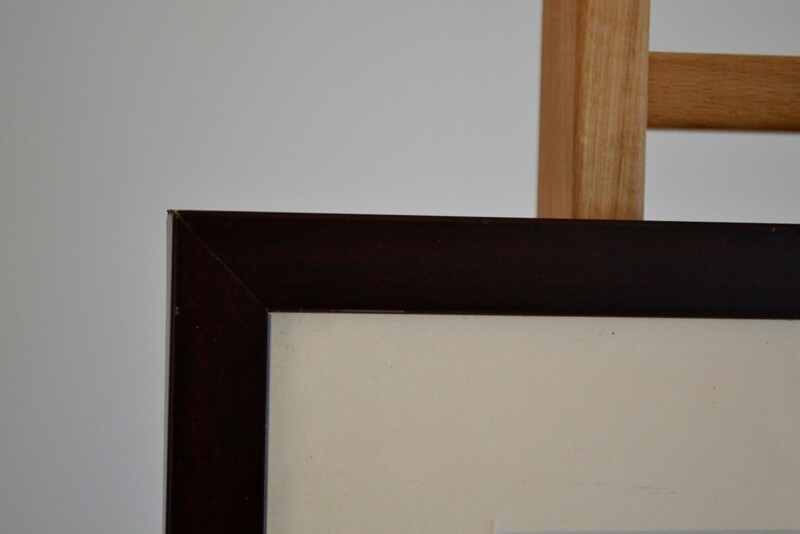 He was a founding member of the Belfast Ramblers Sketching Club and Belfast Art Society, exhibited frequently at the Royal Hibernian Academy, Dublin and became a member of the Royal Ulster Academy. 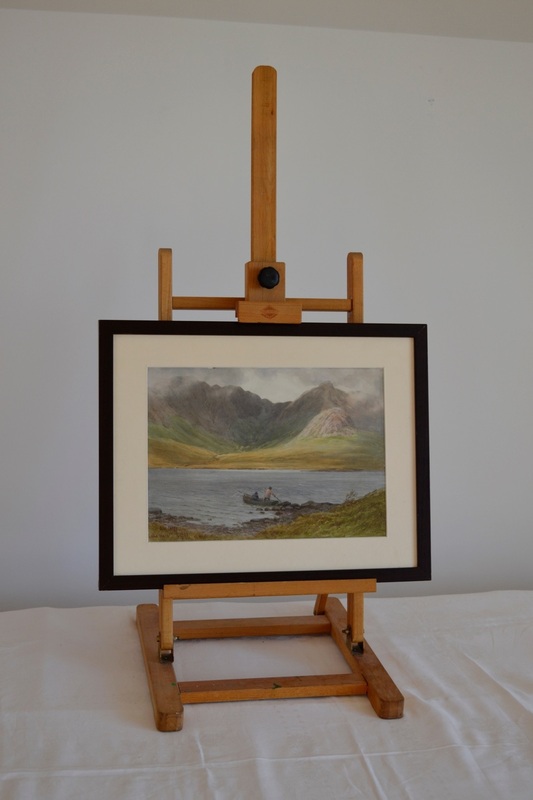 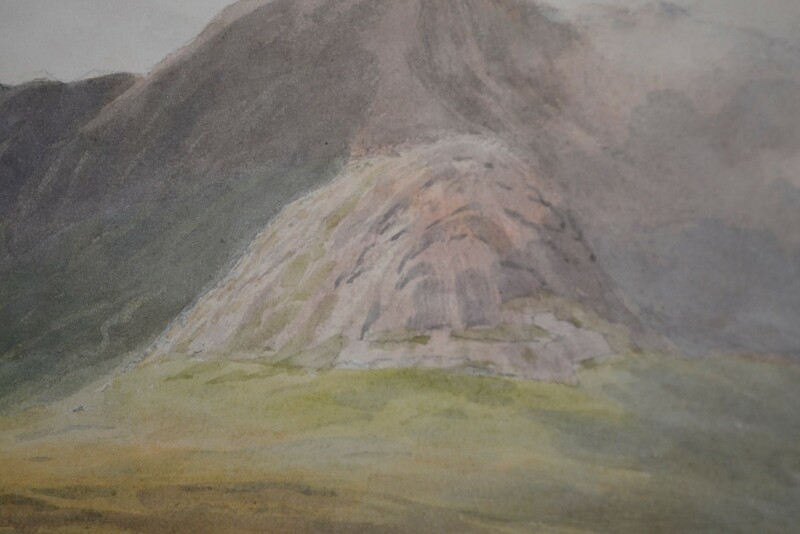 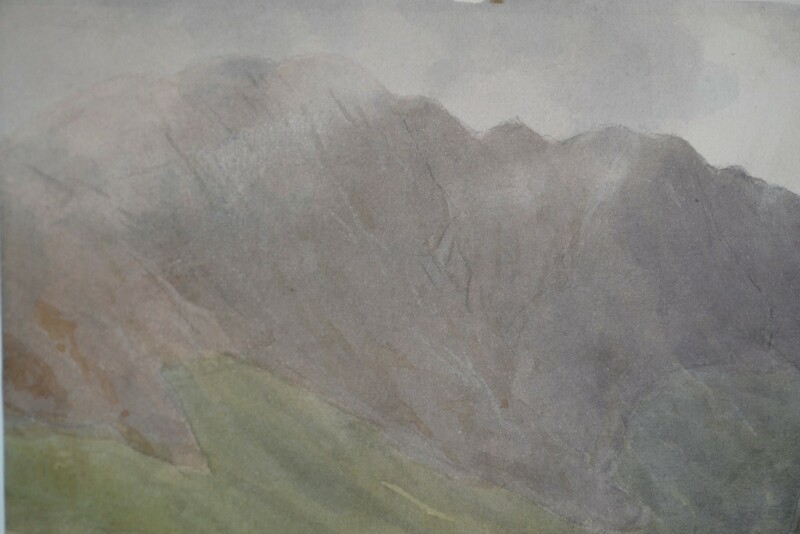 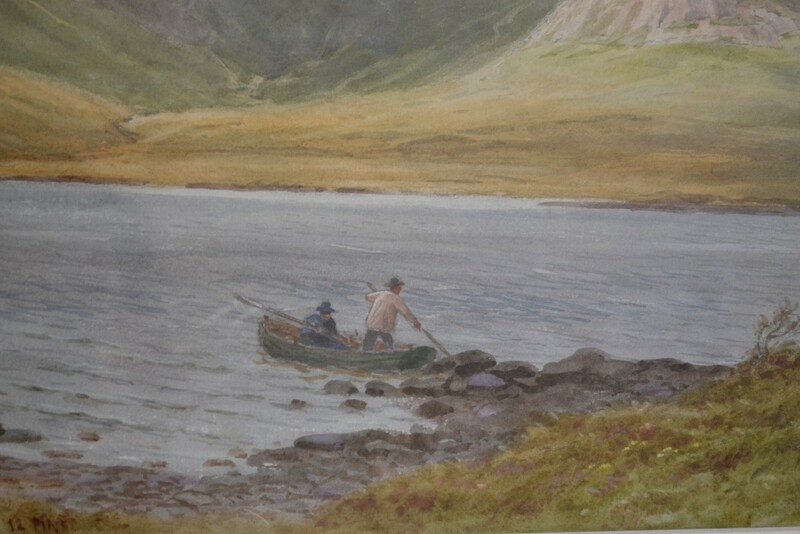 This signed watercolour represents the Twelve Pins of Connemara.